Welcome to the World Orienteering Volunteer Organization! Your club wants to develope, but struggels with the know-how? Or you have a lot of ideas but you don’t have time and need an extra hand? Or something else your orienteering club needs help with? You are older than 18 years and are very skilled in some orienteering topics? 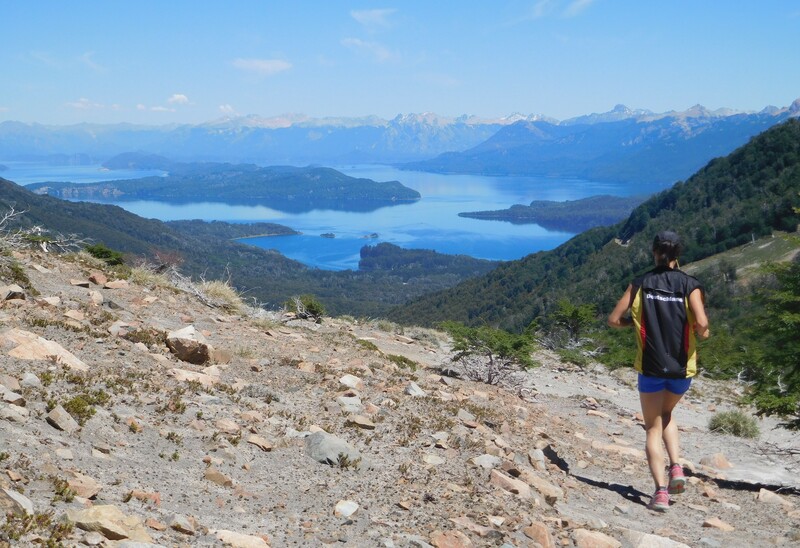 You want to have an unforgettable time, find new friends and do orienteering at exciting places? Then you are exactly right here! Read more WOVO is still here! 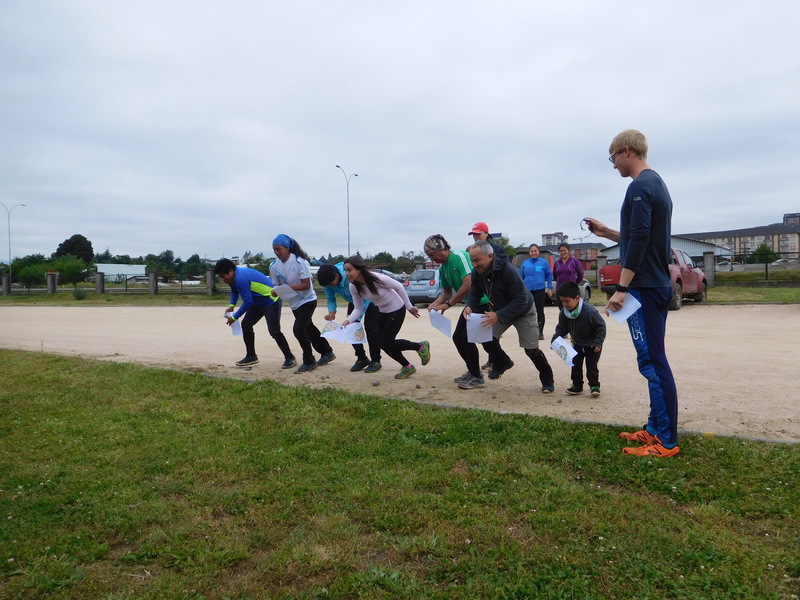 The World Orienteering Volunteer Organization offers a possibility to young and not so young orienteerers to explore new countrys and places through orienteering. Once there the volunteer can live with localsy and explore his or her new environment together with the club. The tasks in the club reach from School-O to leading the elite team, from mapping to IT-Service, from training preparation to competition organization. 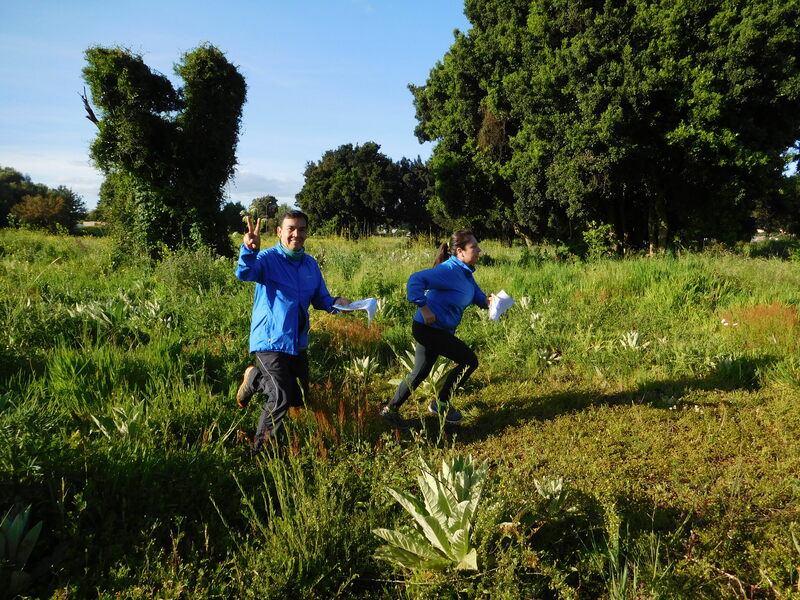 The club gets not only two helping hands, but also fresh ideas and therewith new possibilities to make orienteering more attractive in their region.